Many users state that Instagram videos can play for just a few seconds and then buffer with camera icon blinking or not playing at all. Sometimes, it displays a white screen while audio plays. Instagram videos not playing problem could occur after users update their iOS device. If you have an issue with video playback on the Instagram app or website, now is your opportunity to get the solutions to fix this error. Why Won’t Instagram Videos Play? You’re using poor cellular data or WiFi network connection to stream Instagram videos. 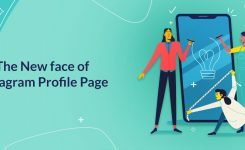 There are damaged data in your Instagram app, or your Instagram app is out of date. Its publisher has deleted the Instagram video you want to play. You have turned on your power saving mode on your device. How to Fix Instagram Videos Not Playing? 1- If you are using cellular data, switch to Wifi or other way around. 2- Check if your “cellular data use” id disabled on Instagram. If it is, Videos will be stopped from loading on Instagram. This is one of the reasons that Instagram videos only work on WiFi. 1- Reboot your router and Check its cables. 2- Restore your router to factory settings and put it away from the heat sources. 3- Try another router and check its availability with other phones. 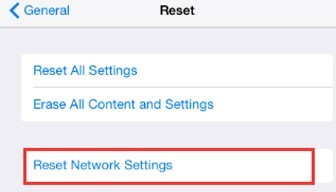 1- Reset the network settings of your iPhone, and then restart your device. iPhone: Settings > General > Reset > Reset Network Settings > enter posscode > confirm reset by pressing Reset Network Settings. This way, you can fix Instagram videos not playing issue caused by a problematic or archaic Instagram app. Tap and hold the Instagram app icon on your menu until it shakes, then tap X to delete it. Go to Settings > General > Usage/Storage & iCloud Usage > Manage Storage under STORAGE section > locate and tap Instagram > Delete App. 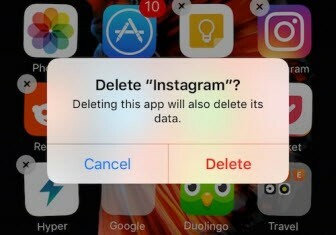 After that go to App Store to download and reinstall Instagram app. 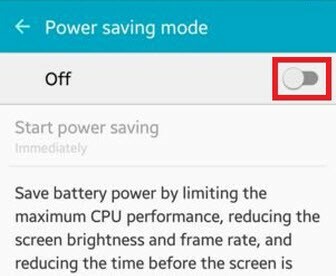 Power saving mode is useful when you need to save battery power, but your device’s performance (e.g., Instagram video playback) will be restricted. Hence, it would help if you disabled it to solve Instagram videos won’t play problem. 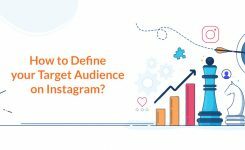 Damaged data in Instagram will lead to Instagram video not playing issue. Luckily, we can remove them off Instagram by clearing the caches. 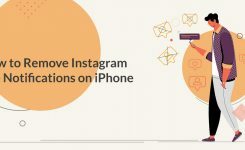 To clear Instagram caches on iPhone, you’d better uninstall it and download a copy later. If you have any other questions on this topic, comment us below, and we will answer ASAP.